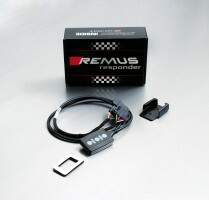 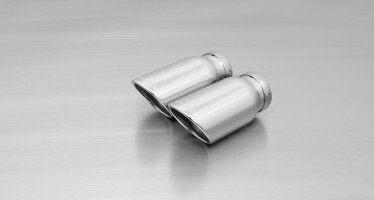 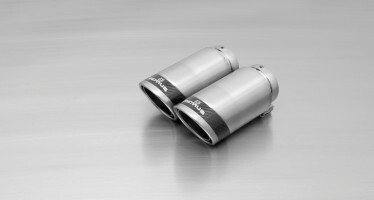 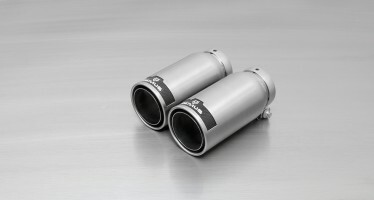 • The sport exhaust can only be installed using the above mentioned tip sets! 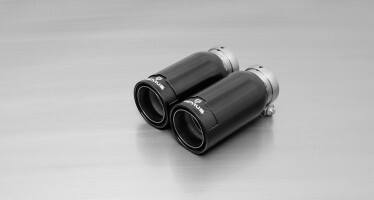 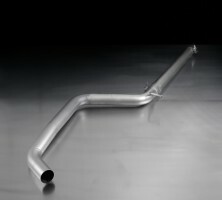 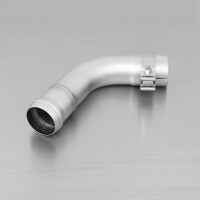 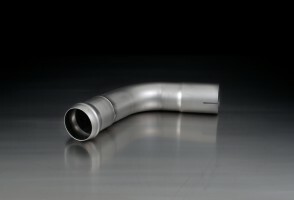 • The sport exhausts are only mountable with connection tubes! 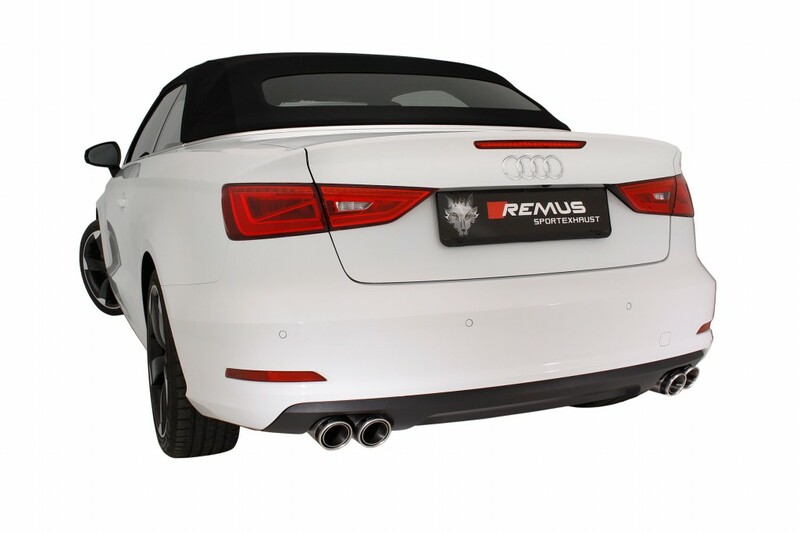 • The rear skirt must be trimmed as per the supplied template! 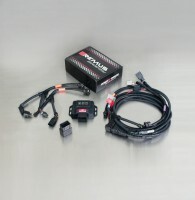 • Not suitable for S-Line models!